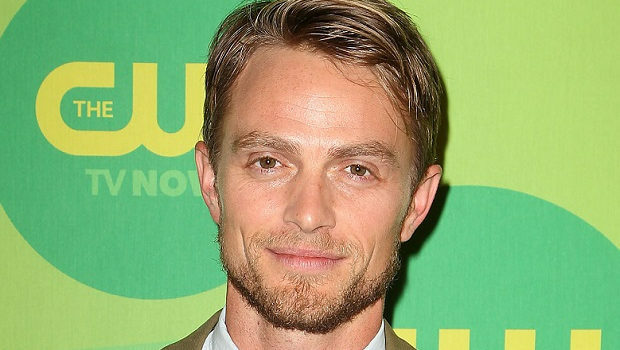 CBS has added Hart of Dixie alum Wilson Bethel to legal drama pilot Courthouse. He'll be playing a Deputy DA with professional ennui. Deadline is reporting that Hart of Dixie alum Wilson Bethel has join CBS legal drama pilot Courthouse. He’ll be playing roguish Deputy District Attorney Mark, who struggles with changes in his friendship with fellow lawyer (and recently appointed judge) Lola. In addition to his role on the CW romantic dramedy, Bethel’s television credits include The Astronaut Wives Club, Daredevil, and How to Get Away with Murder. He joins a cast that includes Jessica Camacho (Taken), who’s set as tough and determined public defender Emily Lopez-Berraro.